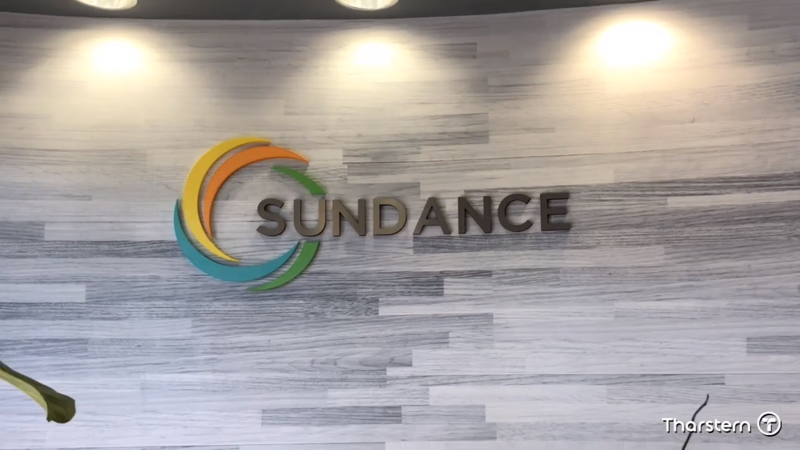 SunDance is a family run printing company, with a 43,500 sq. ft state-of-the-art production facility in Orlando, Florida. They deliver offset and digital printing services, and also offer large format, design, mailing, fulfillment, finishing and marketing services. The company has been growing steadily since 2007, with new departments and processes being added all the time. 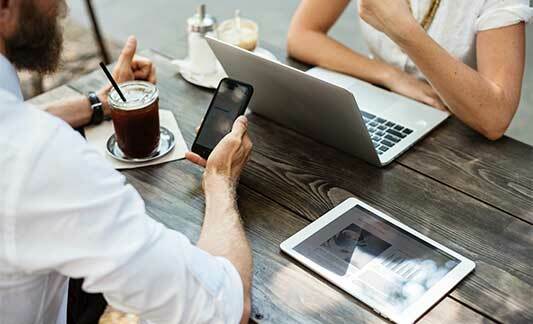 While their team was flexible and could adapt to change, their software couldn't keep up - so they decided to look for a solution. SunDance needed to find a print MIS that they could customise to manage their wide variety of job types. They also wanted to gain more insight into their business so that they could visualise and plan for the future. After an extensive, year long selection process, SunDance chose Tharstern. Tharstern’s suite of products were impressive, however they’re also highly customisable, they were willing to work with all our other vendors to craft the custom workflow that we really needed, not just to keep up with everything but to also understand factors that were really crucial to our growth. Managing Director, JohnHenry Ruggieri explains how their business embraced the change “We learnt a lot through Tharstern’s integration process, they asked questions other vendors never thought to ask. We gained a lot of insight that we just didn’t have before. 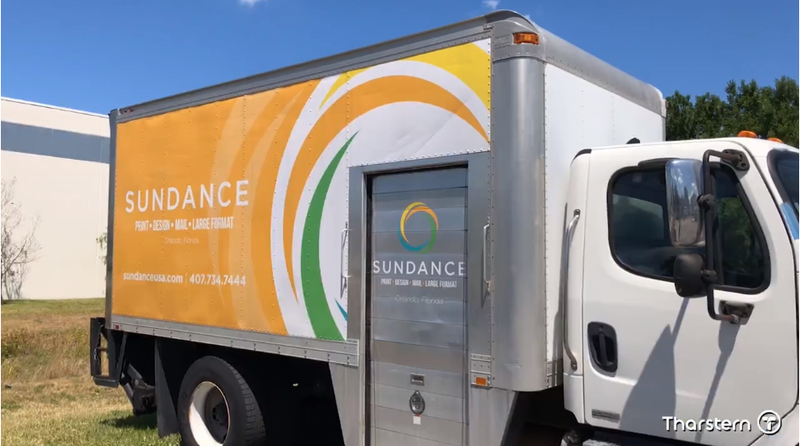 The implementation went smoothly for SunDance "Our team did an amazing job preparing for the transition, and I know they really valued the Tharstern support to help them do it. Tharstern took the time to help us make sure we weren’t only creating a solution for today but one we can build upon for years to come." "Tharstern were with us every step of the way, making sure we understood the commitment to time, training and resources necessary to make the project successful. They put the right team in place on our end, then made sure we stayed on schedule." "Real-time transparency into our own business means we can make educated decisions every step of the way. We’re excited to see what the future has in store for SunDance. Thanks to Tharstern it’s much easier to visualize and plan for that future."